This are the best replicas I have ever seen before. 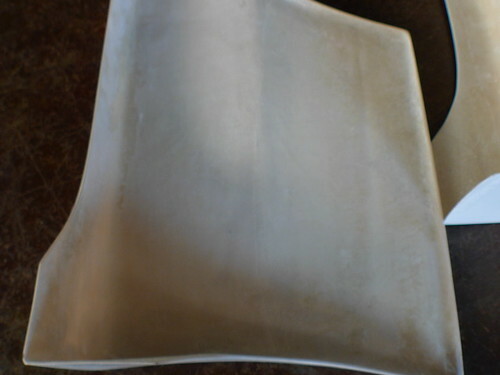 Strong, flexible, and made of a single fiberglass woven mat instead of cheaply sprayed chop fiberglass. These are like the real deal. shipping available please include your shipping zip code, commercial address would be preferred. This is what I have left in stock now. Like Jordan Innovations on Facebook! Last edited by jordaninnovations; 03-28-2012 at 03:49 PM..
Sell just the rear bumper? pictures of the woven mats ... if u don't mind..
where can this be picked up? 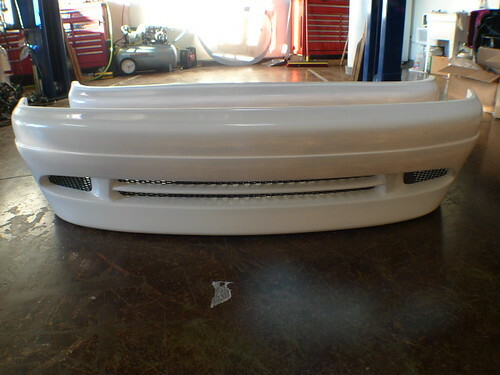 u guys have a pop up front end hatch kit? Yeah any plans for a 180sx kit? Yes, they are pretty sweet. We also accept Visa and Mastercard as payment options. I'll let you know when I get more in this coming up week if I can spare or if someone else whats the fronts or sides. Thanks. Picture sent to your pm box. 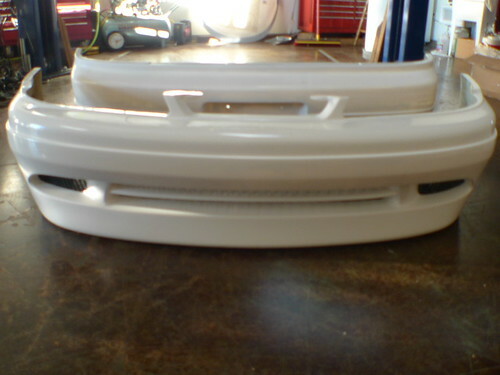 Sorry, the only picture I have is a fitment picture of the sideskirt. I test fitted it, but forgot to take a picture. 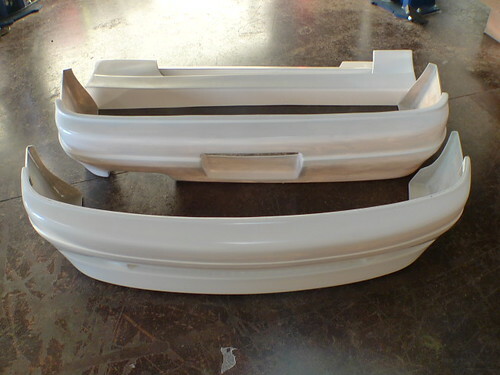 Sorry, but unfortunately the kouki front is not as popular so we didn't get any in the shipment. If you would like one please give us a call at 626-472-6360 and we'll put you on a waiting list if we can get more people to order. You guys know where to get it then. Come on life is short, and we're here to fulfill your dreams. The owners of the company are GSXRJJordan and Azndoc, both members here on the forum for a very long time with distinguished reputations from this and other forums, along with racing experience in the community. The reason why we don't have any reviews is because this is a new account designated for the shop and not our own screenname(s). As I am sure many of the members who have bought from either owners will testify as to the legitimacy of our reputations. Last edited by jordaninnovations; 01-29-2012 at 05:37 PM.. 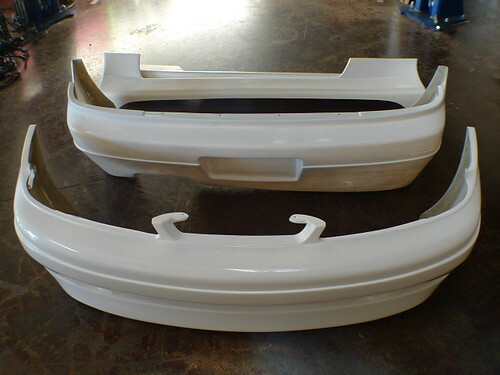 Yes, we have 180sx pop up kits arriving in the coming week hopefully. So you guys have pm and stay tuned for updates. So what can you say about fitment, considering it's a replica? Everyone has pm and we are getting the 180sx kits shipment tomorrow but only a few of them and gauging by the interest they will be going quick. If you can get fitment pics ill get a kit for the kouki. Final payment sent for the 180sx kit. ^Odysseus you wanna combine shipping? i'm just looking at getting a rear bumper!